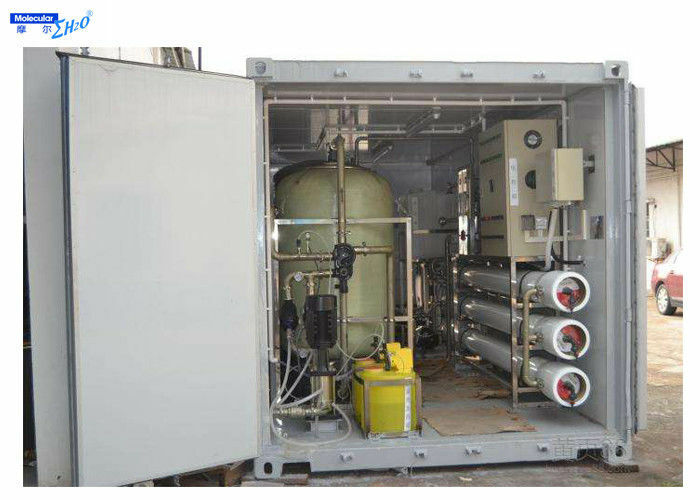 The whole filters are installed in the 20ft container. 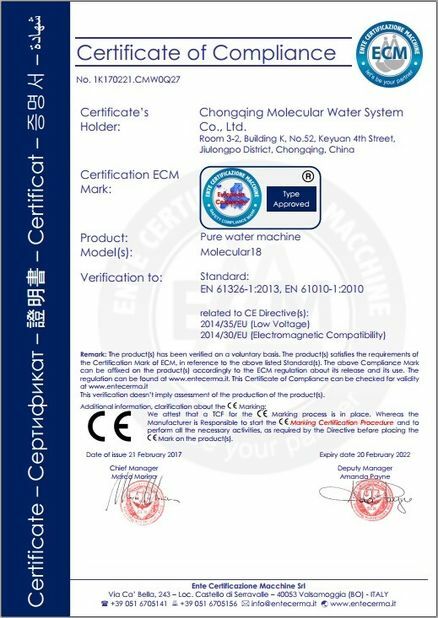 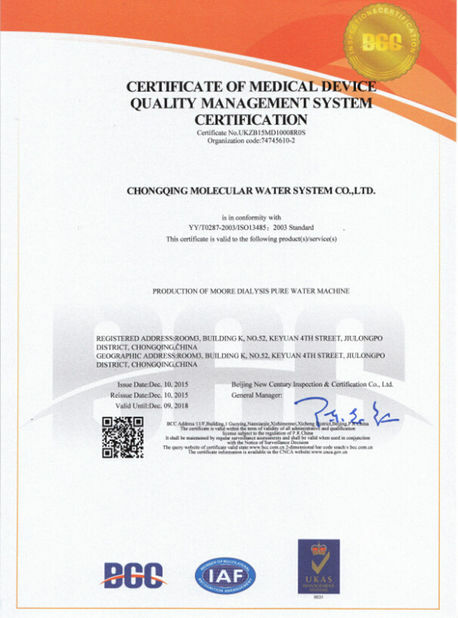 The deionized water from the system can meet the drinking water standards. 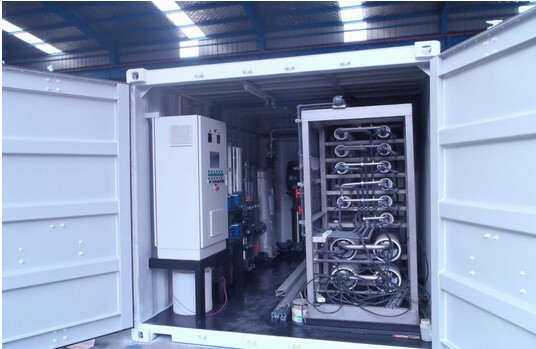 The mobile water treatment system can solve your lack of drinking water problem in some disaster area,outdoor army.You can set the mobile water treatment system on a car which can be moved anywhere but with water source.